Understanding your website visitors is essential to creating offers with high conversion rates. Find out how LimeSurvey, the FREE 1-click installed survey tool, is ideal for surveying user behavior and helping you know your guests better so you can turn suspects into paying customers. 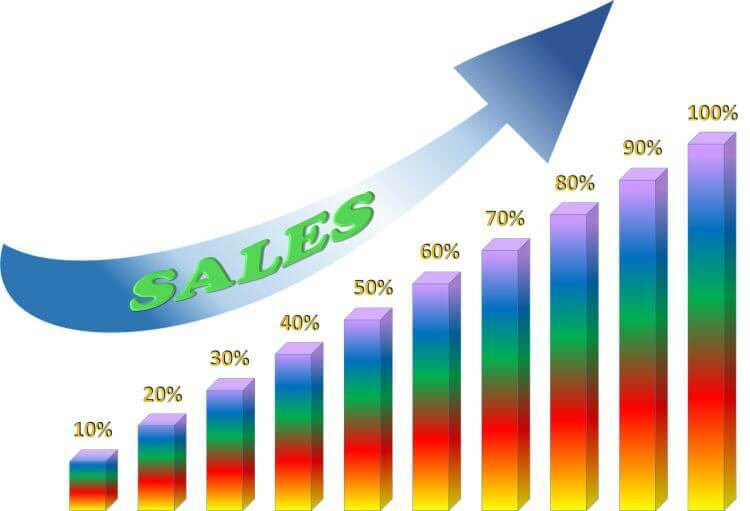 Conversion rates are one of the most important metrics in online marketing. Conversion rates do not just include sales – people who complete contact forms, subscribe, request free quotes and make appointments, also count as conversions. Simply put, a conversion can be any anticipated outcome that brings your company closer to making a sale. Boosting your conversion rate is a great goal. However, you’ll need to understand your visitors’ behavior, habits and preferences first before achieving it. Once you have this knowledge, you can use it to persuade your prospects and existing clients that it’s in their best interest to buy from you. But the question becomes, how do you understand your visitors? If you are running your business on a shoestring budget, it’s likely you won’t have the resources to execute in-depth research through traditional methods. Luckily enough, you don’t need to. With top-rated tools like LimeSurvey, you can gain so much insight about your clients and prospects without having to break the bank. And the best part is you’ll still get good, if not better, results than in traditional ways. It is the world’s number one open source survey software that’s written in PHP based on SQLite, MySQL, MSSQL or PostgreSQL database. As a web server-based application, it allows you to create and publish online surveys, gather feedback, create statistics and export the resulting information to other apps. Simply put, LimeSurvey is the go-to software for all your online surveys. From simple questionnaires with a few questions to the most sophisticated assessments with quota and conditional management, the tool allows you to gather quality information from participants quickly and efficiently. With hosting priced from $3.47 for shared hosting, $6.97 for reseller hosting, and up, you can have a fully hosted, fully managed, high performance LimeSurvey hosting solution for your website. LimeSurvey is designed to adapt to every single one of your needs. It lets you professionally create your online surveys. From their integrated template editor to the advanced encryption option of the question editor and powerful expressions manager, the software places everything in the palm of your hands. And since its 100% open source, you can always integrate any feature that’s not included. The tool allows you to quickly come up with intuitive, yet powerful online Q&A surveys that cut across thousands of users without much effort. LimeSurvey is user-friendly and prompts the participants on what they need to do, making it easier even for the less tech-savvy individuals. Although Limesurvey makes putting together a survey easy and quick, it also makes putting together a bad survey easy and fast. So, before you make a survey, you should take time to answer this question: What are you hoping to find out in your survey? Will a survey help me resolve this issue? How will the survey help me solve the issue? Who should I be asking these questions? What do I need to make them understand my questions? Which statistical methods do I need/want to use on the data? These questions will help you determine whether the LimeSurvey software is the right tool for you or not. The software is an ideal choice for fully structured, standardized, mostly quantitative questionnaires that are gathered online. But in some instances, you can use it to collect answers through phone interviews. 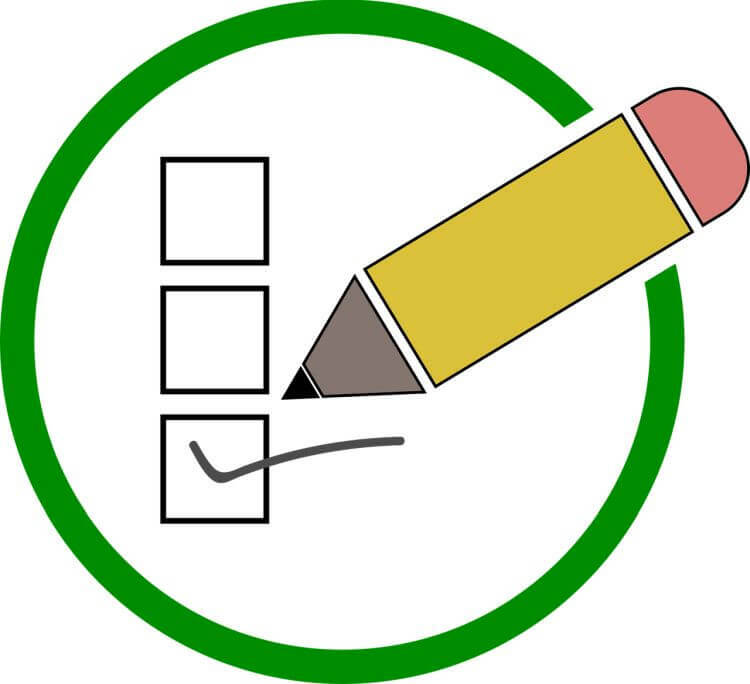 Three features make a survey useful: clear and precise questions that allow for detailed, clear and meaningful answers: All defined answers offered and their formats suitable for the query: And room for participants to add extra information if needs be. LimeSurvey is a cost-effective way to learn about your customers as well as their needs and preferences. Although you may be aware of your target audience, you may not be familiar with their needs. It’s also possible to have a bigger part of sales being made by a major demographic that you did not expect. Using a survey is a better way to understand your client demographic; as it lets you create questions relating to their needs, lifestyles, challenges, etc. But don’t forget to analyze the data and apply it in the decision-making process – like in building partnerships, developing products and gaining support from major stakeholders. Media reports, changing market and client’s experience all affect how consumers view your brand. Through surveys, you can understand the kinds of choices that people make when using solutions like yours and what they like or dislike about how the industry or other brands function. Surveys also give you a feel of the kind of language that your audience uses. With these statistics, you’ll be able to create an appealing landing page, FAQ page, and content that addresses these concerns. This will, in turn, attract, inform and convert leads into buying clients. KnownHost offers great value LimeSurvey hosting that’s fully managed, highly dependable and incredibly fast. While you’re at it, be sure to get your domain registrations at KnownHost – making managing your online presence happen with just one panel login. Knowledge can be a powerful tool for crafting marketing campaigns that convert well. LimeSurvey is a great tool for gleaning information from your website visitors, particularly those who haven’t yet converted. Know more. Convert more.